Jazz guitarists are well aware that creating a great jazz tone requires not only the right guitar but also the right amplifier. 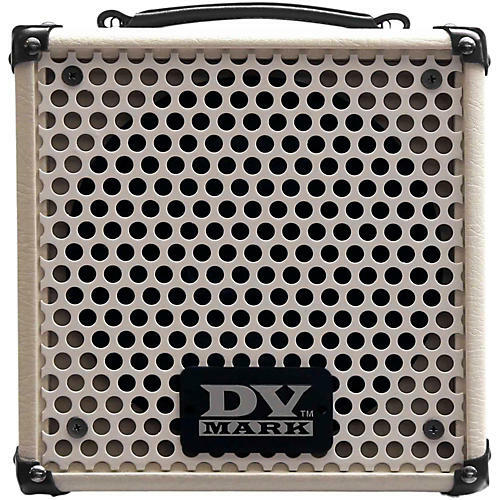 The DV Little Jazz 45W 1x8" guitar combo has been designed with a jazz guitar in mind. Lots of attractive features which make it a new standard for jazz guitarists and everyone in need of a small, ultra-compact, very-portable combo with a clean, warm, powerful sound! Dimensions: 10.5" x 10.5 x 10.3"